Seegatesite – make a wordpress website looks professional. After some of the website making service is introduced, people have their own choice. Until this time, WordPress still becomes the service that has lot of users. It happens because so many benefits that you will get from WordPress. The terms best hosting does not mean that you need to choose the most expensive one. When you come to the initial preparation of how to make a WordPress website, select host that is rarely experiences any trouble. You can consult with the professionals of website making. Some of them are free, but it is better to choose the premium for comfortable and stable website usage. We can say that WordPress also gives you the space to afford files, but the amount is so limited. 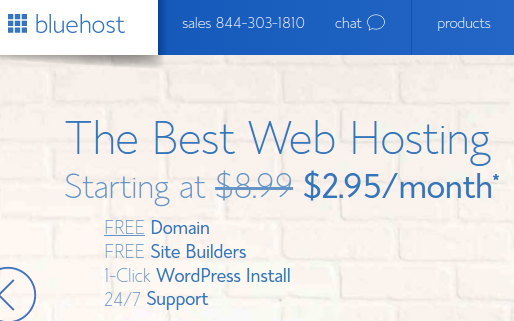 I recommend you use Bluehost Hosting , in addition to cheap, stable server and cs service is always satisfying. 3. Set the theme, menu and composition. 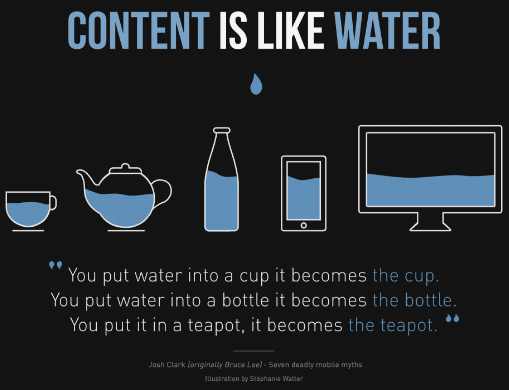 All the websites only have its visitors if the appearance looks interesting. It does not mean that you need to include some pictures, animation and even videos. Just make sure that your website has the fast loading as well as stable performance. The contents also need to be represented clearly, so you do not need loose the attention of the readers and your web visitors. Check compatibility with Web Browser. 4. Boost your website visitors. This is the important part of how to make a WordPress website you need to know. All the contents you make will be wasted without the presence of the visitors. Therefore, make sure you publish the website well. You can use the help of social media and even the other strategy such as back linking. 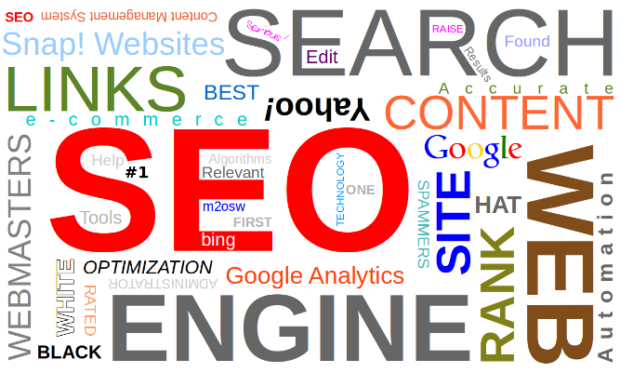 Some basic SEO techniques are actually required to make a WordPress website to be the professional one. Thus article on How to Make a WordPress Website Looks Professional , hope useful.